Please go to tpiastro.com for their complete line of spreaders and other products. 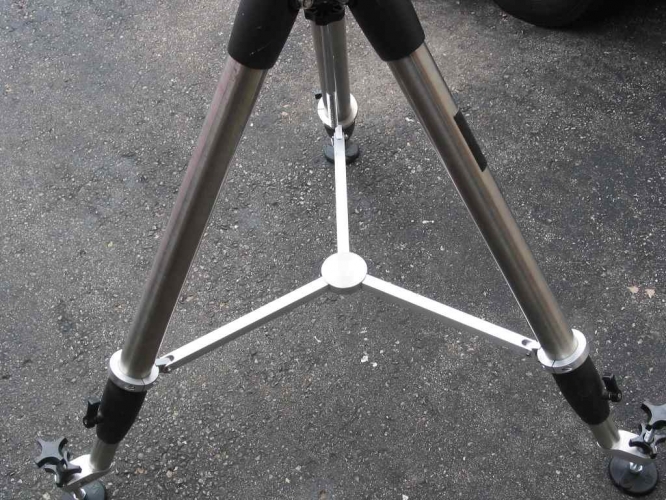 Telescope Improvement Systems aluminum tripod spreader/tensioners are specifically designed to strengthen and add stability to the tripod. These heavy duty units are constructed from CNC machined 6061 T6 aluminum with Stainless steel fasteners. The spreader attaches and requires no disassembly of the tripod to install (CGE model requires some disassembly to remove the existing spreader). The available heavy duty battery tray clamps on with a single knob and supports the heaviest deep cycle batteries. For tripods that do not come with an effective spreader, like the EQ6/Atlas, CGEM, HEQ5, CG5 and LXD75, the spreaders adds several more benefits. 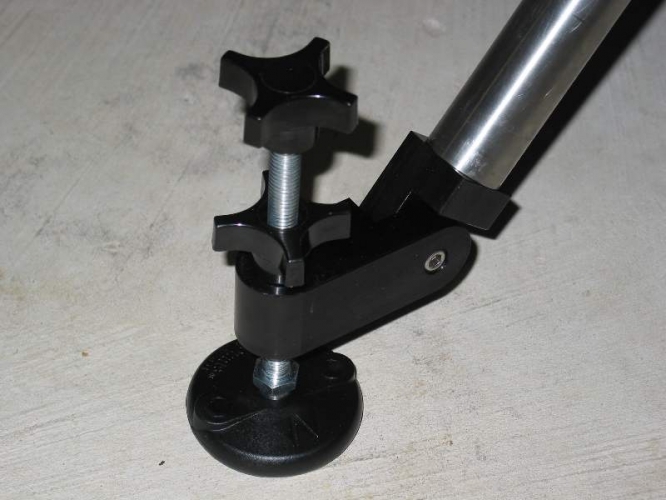 While the spreader controls the legs making folding and transporting the tripod far easier, the main benefit is the locking effect the spreader has on the tripod upper mount disc. With a click, the tripod center snaps into place and tensions and dramatically strengthens the entire tripod - a MUST for astrophotography. With this spreader the tripod will not creep or loosen as your imaging night progresses. 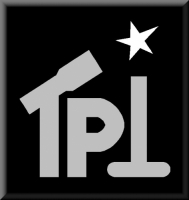 TPI's heavy duty battery tray is designed to also add stability by weighing down the bottom of the tripod. This gives a way to get your center of gravity lower for enhanced stability and resistance to tipping. The tray will support the largest commercially available deep cycle batteries. 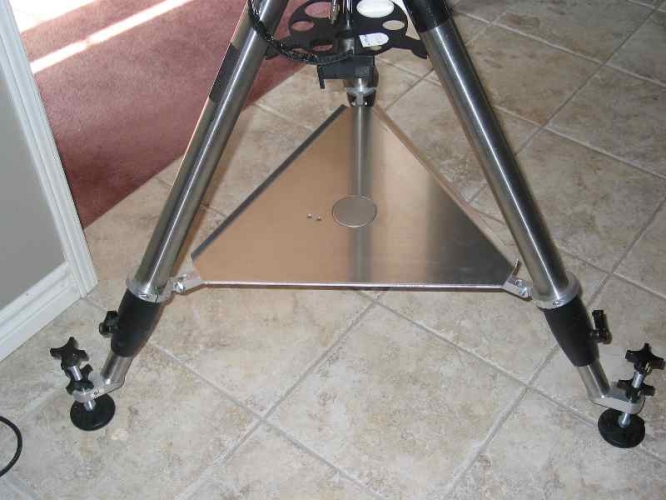 Telescope Performance Improvements solid aluminum Tripod Leg levelers are just the ideal accessory for your GEM or ALT/AZ mount. These heavy duty units are constructed from CNC machined 6061 T6 aluminum with Stainless steel fasteners. The levelers clamp inside the existing stainless steel tubes of your tripod. NO disassembly of the tripod is necessary to install (other than removing the aluminum tips from the inner tripod tubes). Telescope Performance Improvements' pier adapters for the Celestron CGE/CGE Pro, CGEM/DX, SkyWatcher EQ8 and Orion HDX110 mounts. Made from solid machined aluminum. 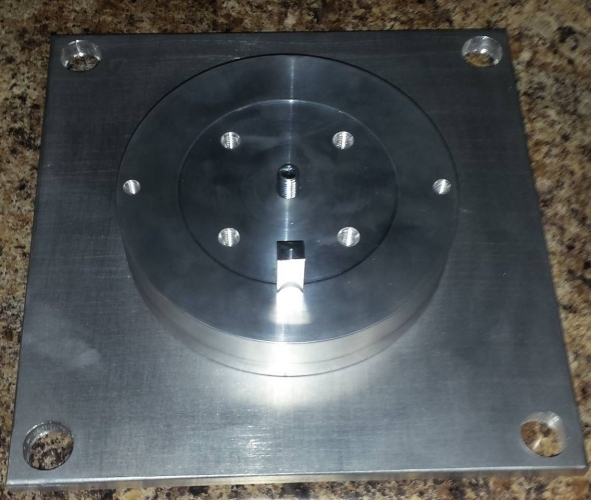 The square base plate in the photo is not included.